The 2019-2020 FAFSA is available as of October 1, 2018! Apply Now! Looking for help in applying for financial aid? 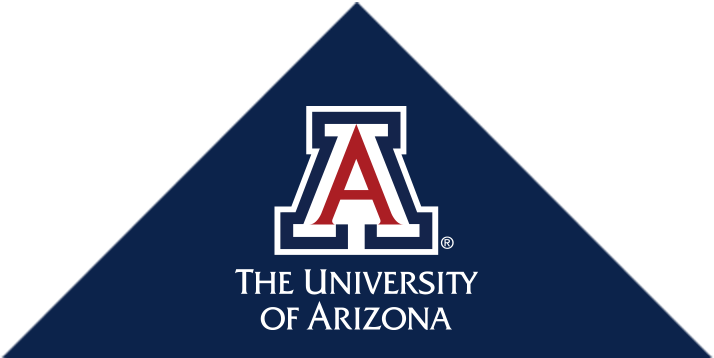 The College of Medicine Tucson Office of Financial Aid can help you navigate the process.